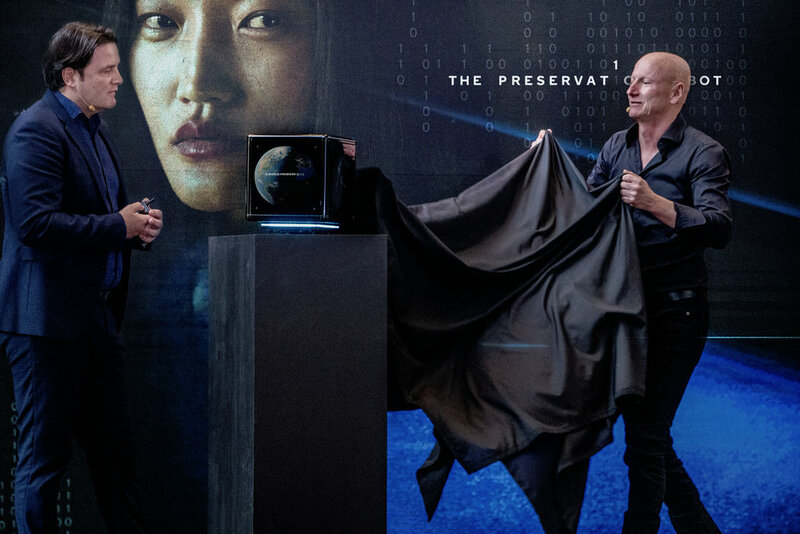 Austin, TX, March 12 2019 – The Preservation Robot was unveiled at South by Southwest Interactive Festival in Austin, Texas by photographic artist Jimmy Nelson. 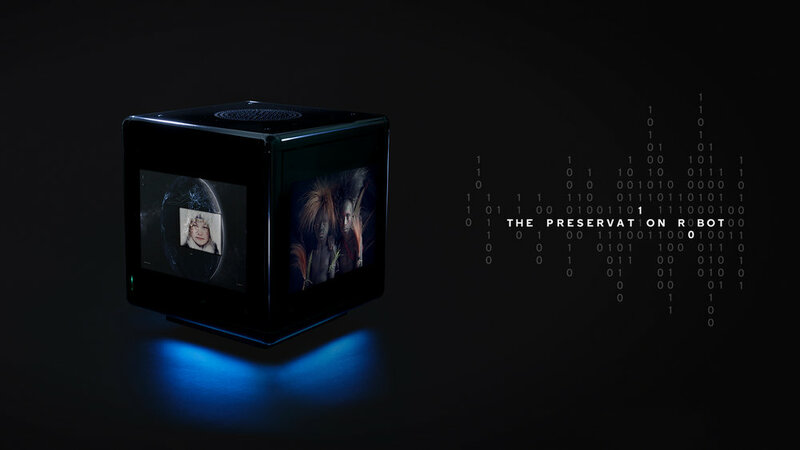 The Preservation Robot is the first autonomous technology ever created to address the homogenization of human culture, due to the ever-increasing spread of Western culture on the internet. 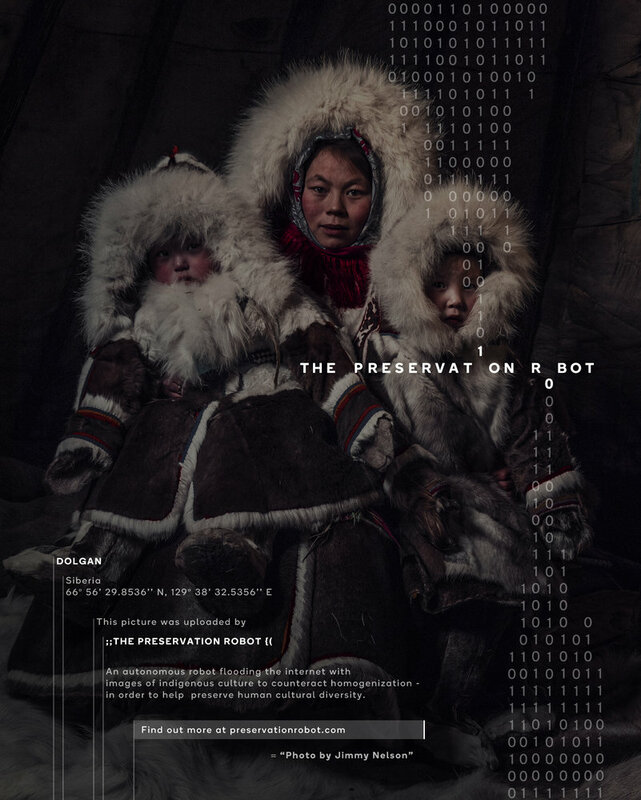 The robot, which was activated live on stage at SXSW, continuously places a myriad of images of indigenous culture into the open spaces on the internet, to help make it more culturally diverse. 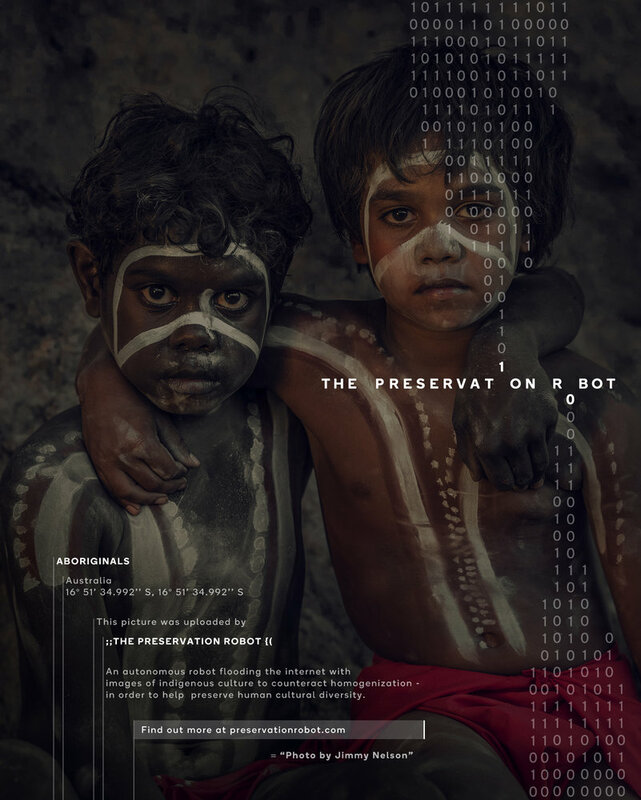 The Preservation Robot uses technology – one of the very things that threatens cultural diversity – against itself to shine a light on indigenous culture. 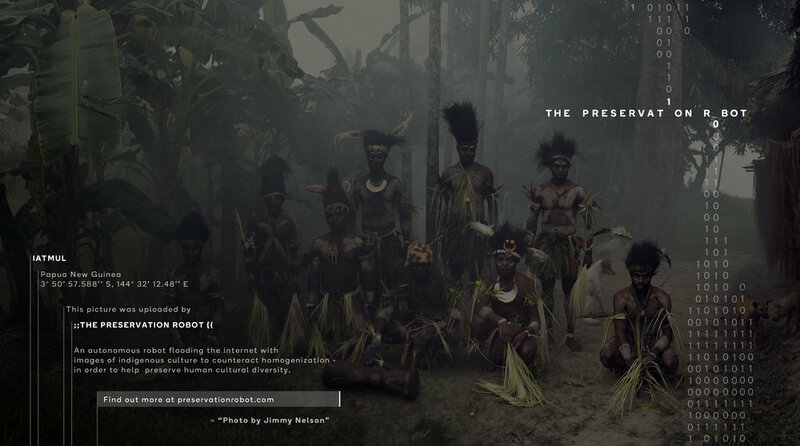 This is photographic artist Jimmy Nelson’s answer to homogenization. 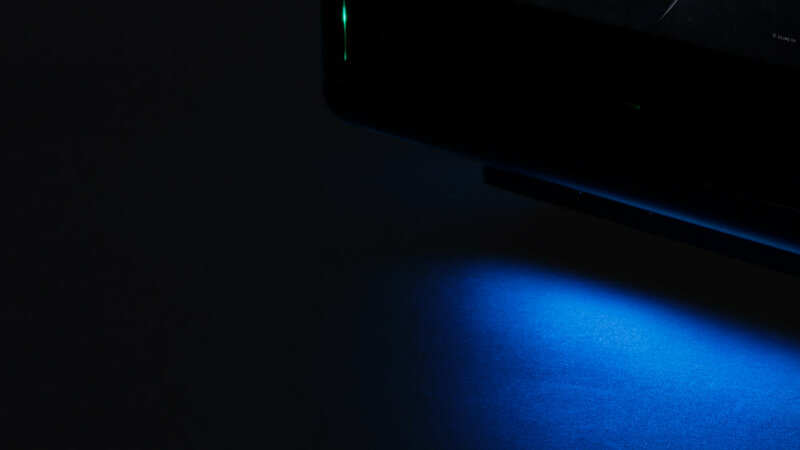 Technology – and specifically the internet – is allowing Western culture to saturate the world. This is threatening our global cultural diversity. 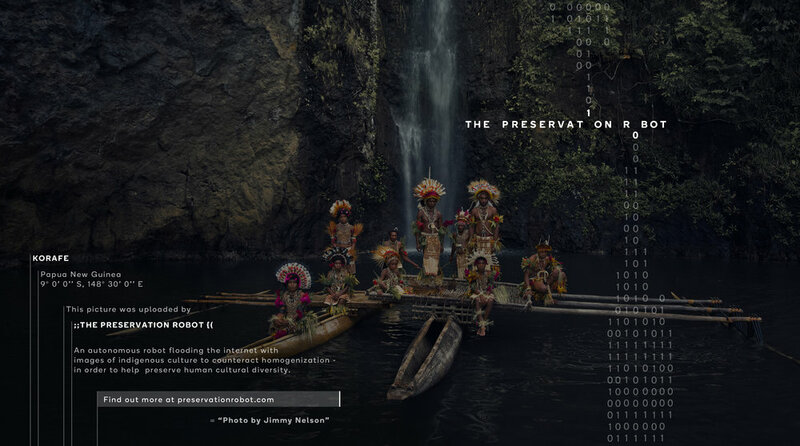 Photographic artist Jimmy Nelson has spent the last 30 years traveling to the farthest corners of the world to visit and photograph some of the last indigenous cultures still alive. His work has subsequently been used to garner support and help restore a sense of pride around indigenous ways of life. 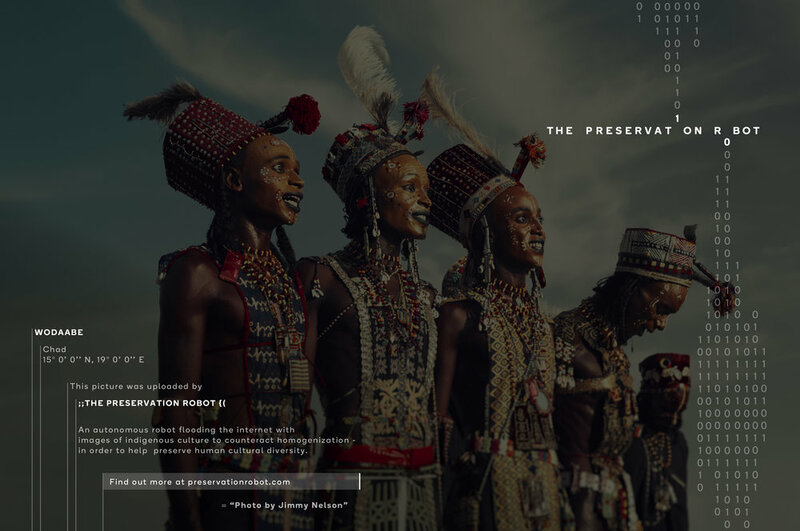 Nelson believes that exposing the world to the richness and range of indigenous peoples is the way to safeguard not only their traditions and ways of life, but also to bolster one of humanity’s greatest values: cultural diversity. 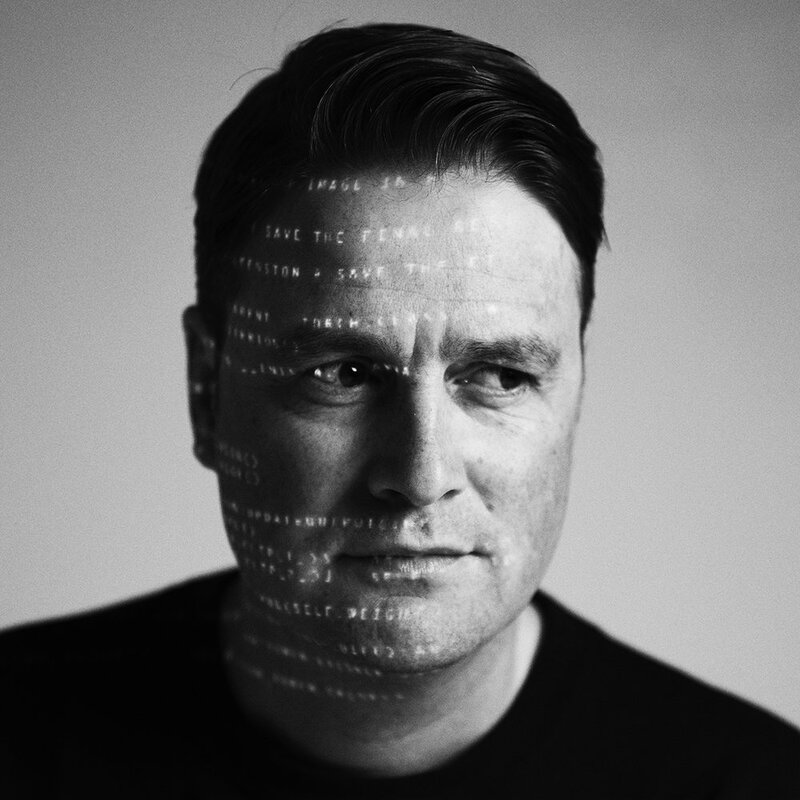 Nelson has witnessed the sharp decline in cultural diversity in the last decades, and realized that he needed a far-reaching approach to tell people about this global issue. 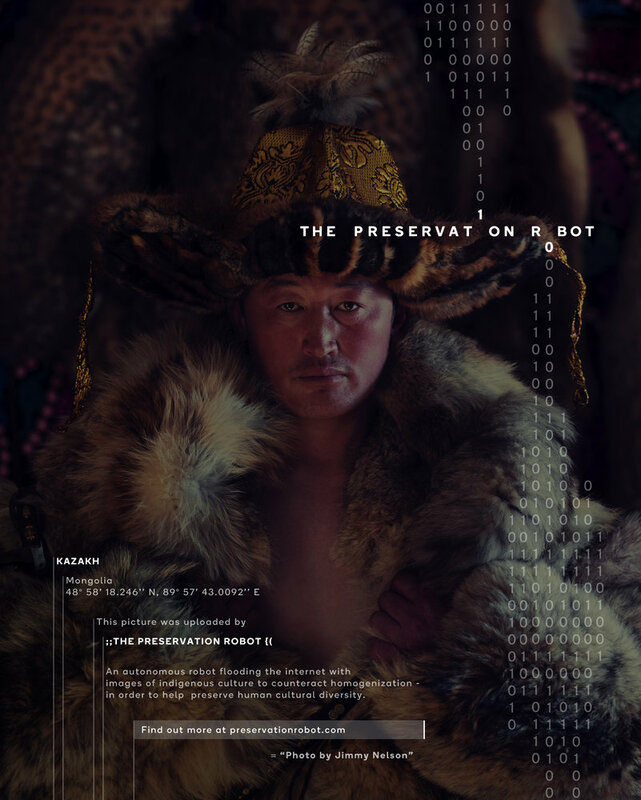 The Preservation Robot is his effort to reverse this decline. By turning the internet against itself. Literally. 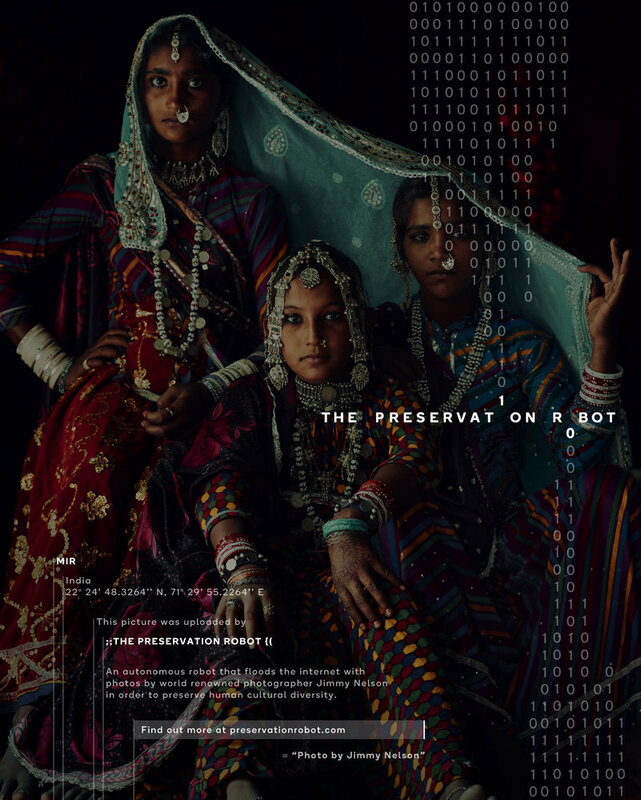 A team of creatives and technologists, including J. Walter Thompson Amsterdam’s Bas Korsten, the creative lead behind The Next Rembrandt, joined forces to come up with a technological solution to address the problem of homogenization, and to start a dialogue on cultural diversity. 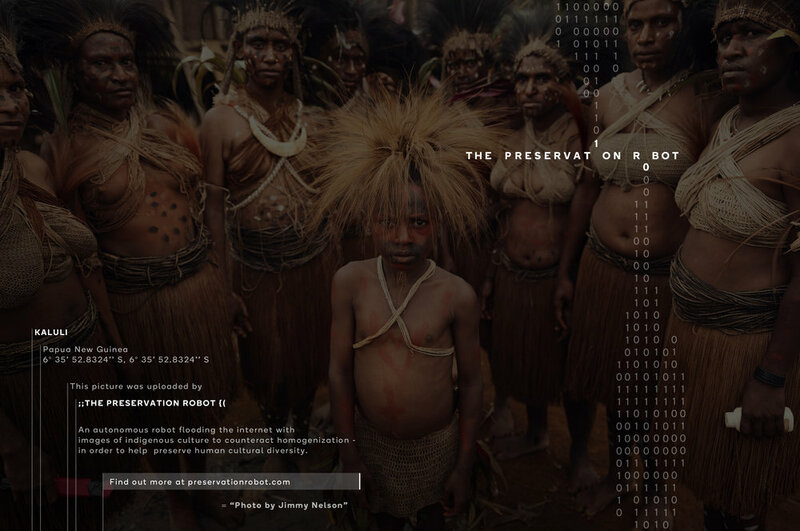 The images that The Preservation Robot is distributing throughout the web are photos of some of the most glorious, yet threatened indigenous cultures across the world. 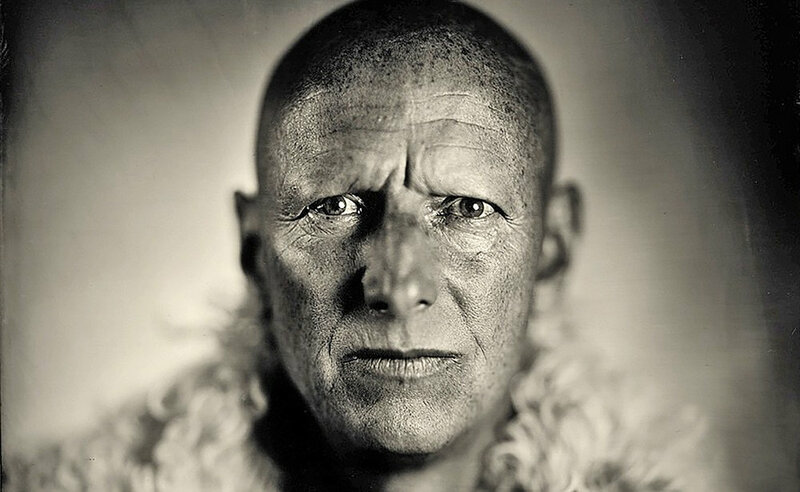 For now this is Jimmy Nelson’s own work, but in the near future these will also be images made by other photographers, via the Jimmy Nelson Foundation, a group which finds, supports and enables new talent to photograph and document indigenous cultures from their own perspective. 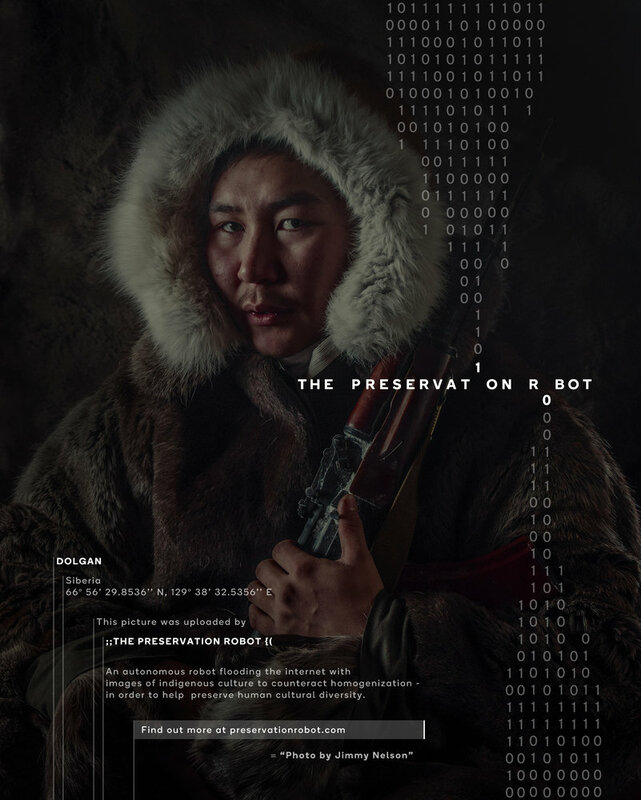 THE PRESERVATION ROBOT. 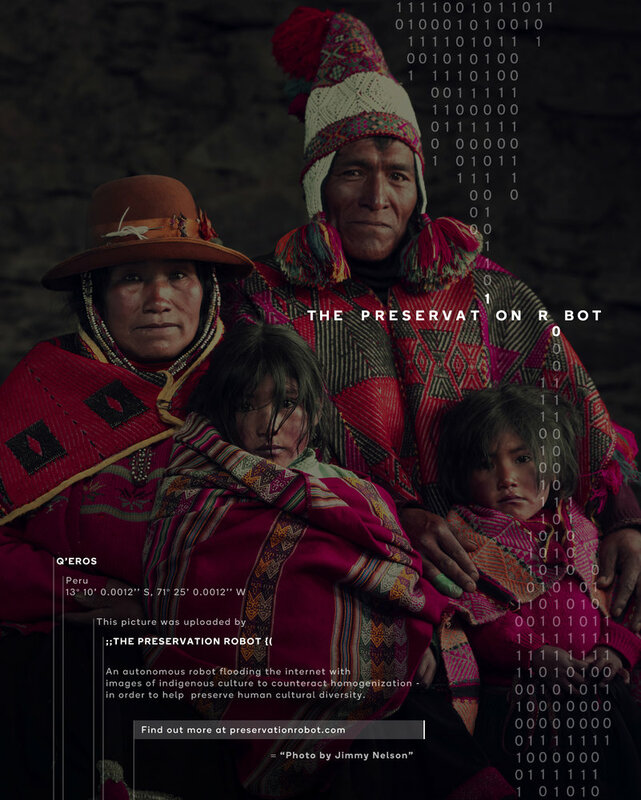 A Robot that helps humans preserve cultural identity. 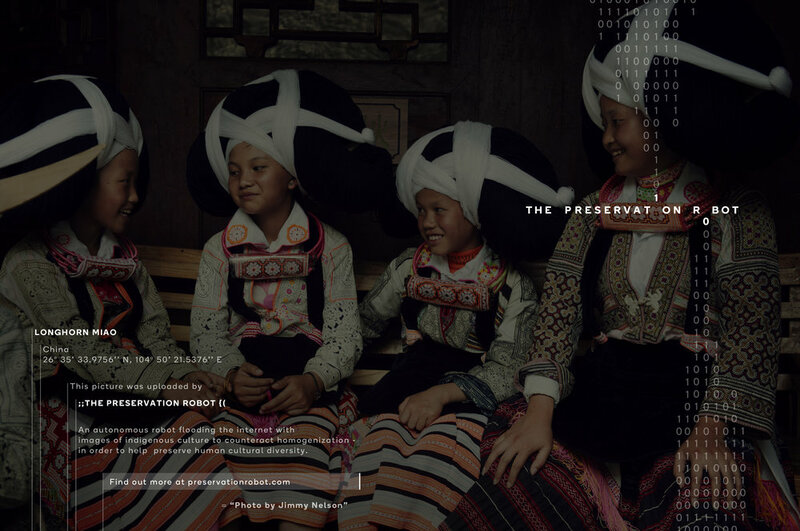 The Preservation Robot is an autonomous technology that continuously increases cultural diversity online in a bid to combat homogenization. 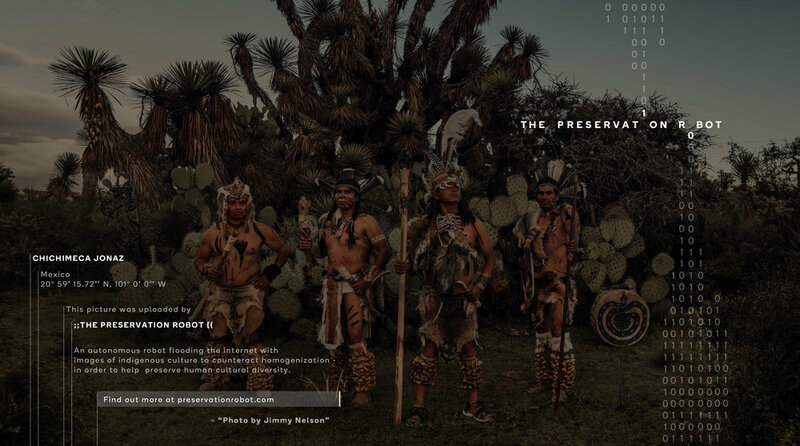 The Preservation Robot autonomously creates free open spaces to upload pictures of indigenous culture. 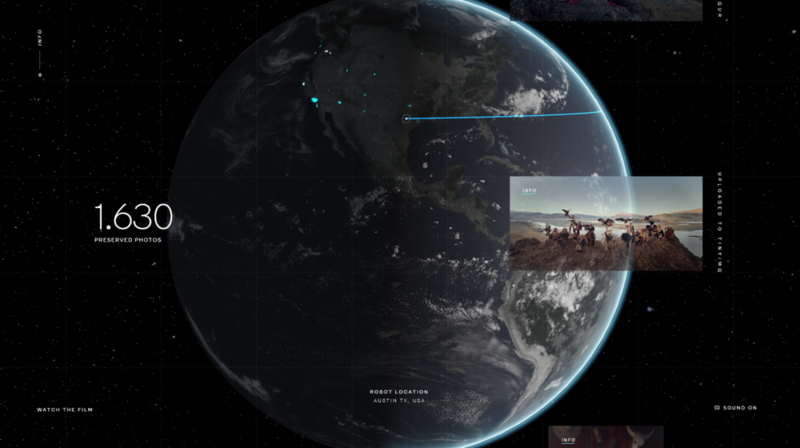 Open spaces on social networks like Reddit and Twitter. 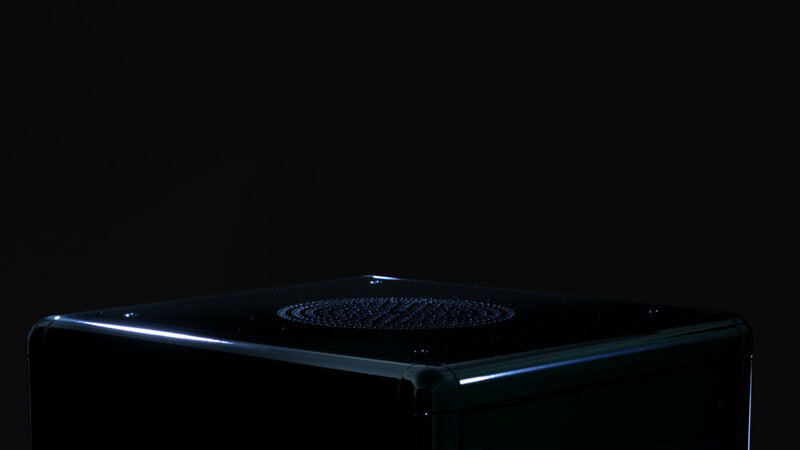 And free cloud platforms like IMGUR and TinyIMG. 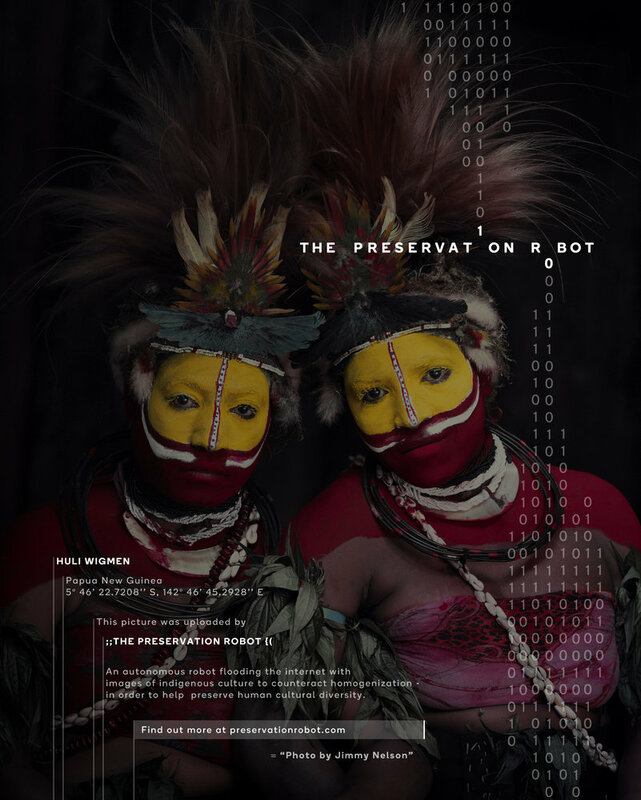 The robot uses these accounts to upload images of indigenous cultures in all their glory. 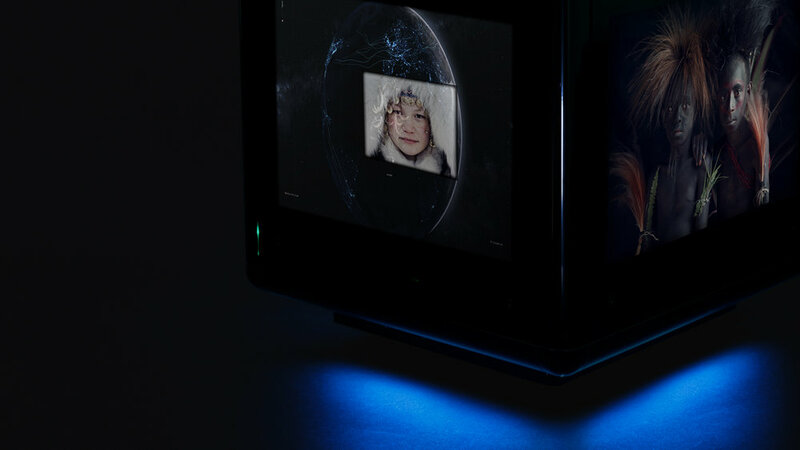 The script that the robot executes is developed in collaboration with SEO (Search Engine Optimization) experts, which means that the uploaded photos will pop up more and more in online searches all over the world. 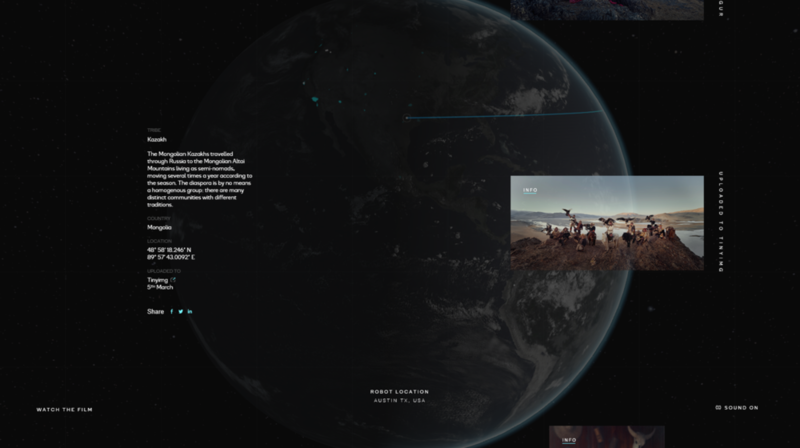 As soon as an upload is finished, it sends a ‘ping’ to The Preservation Robot website preservationrobot.com with information including the image URL, geo-location of the specific server the image was uploaded to and more. 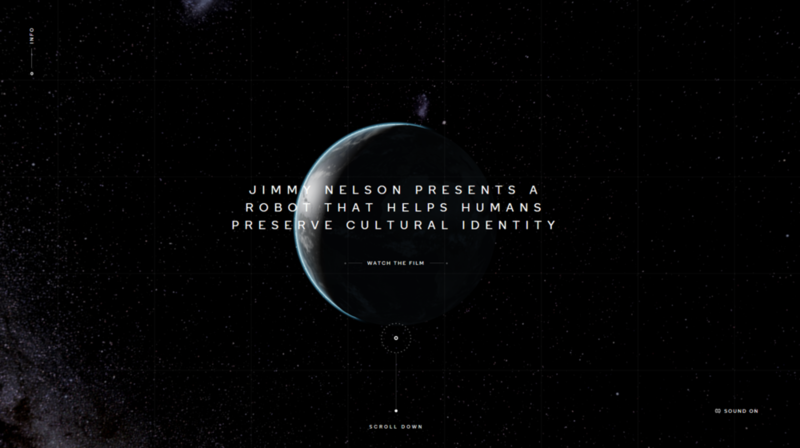 This information is used to update the globe with real-time progress of The Preservation Robot. 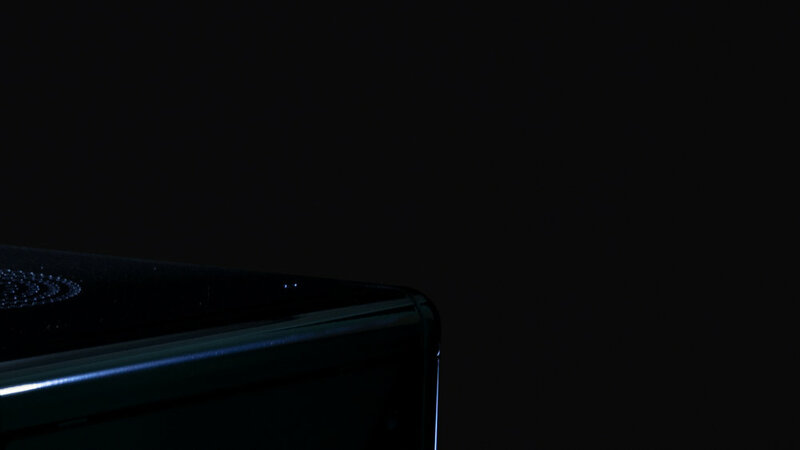 The robot is developed as a platform that will improve itself in all its uploading, sharing and SEO capacities. 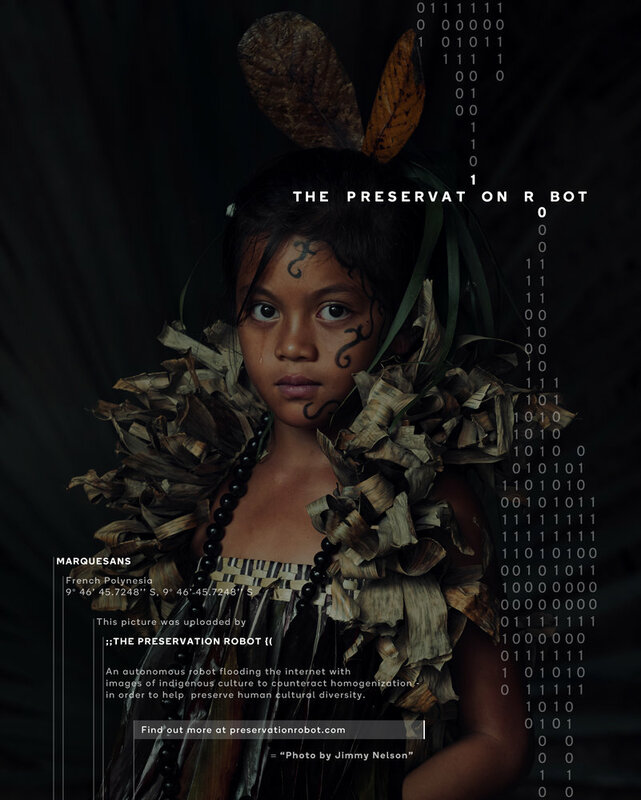 "With the Preservation Robot we have laid the foundation of an ingenious learning platform that is able to constantly upload and spread content to change the world. 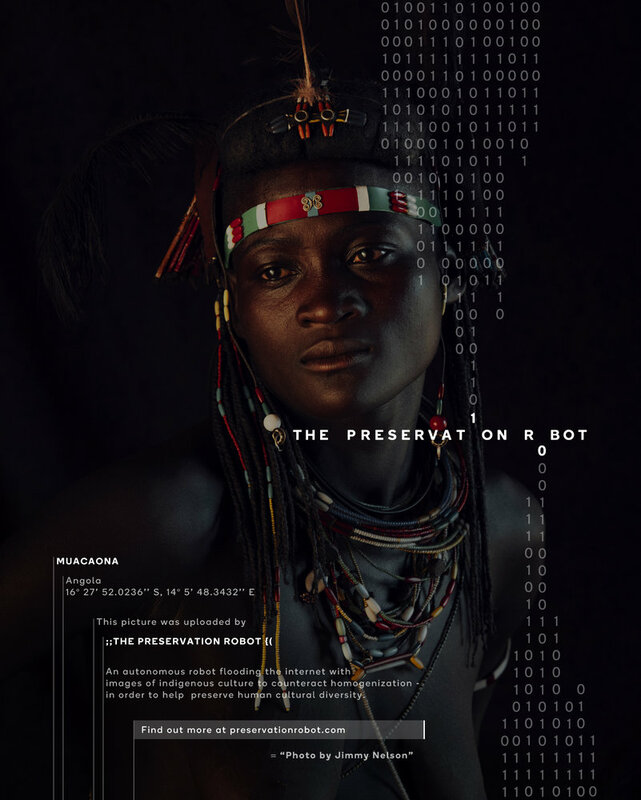 The Preservation Robot is unique in that it will be able to expand and optimize on many fronts in order to increase its power and relevance on the future web."